France was present in China in the Asiatic lawn bowls Center (city of Huojia, Henan). It was an occasion for the vice-president of the FFLB, Bernard Champey (former boule lyonnaise world champion), and the technical director Claude Picollet to participate. We were amazed to discover an entire bowling green complex and to see China and Hong Kong compete and unite for playing lawn bowls. China, the great bowls sports hub, is already the world champion (women) in 2 disciplines, i.e. boule lyonnaise and raffa volo. 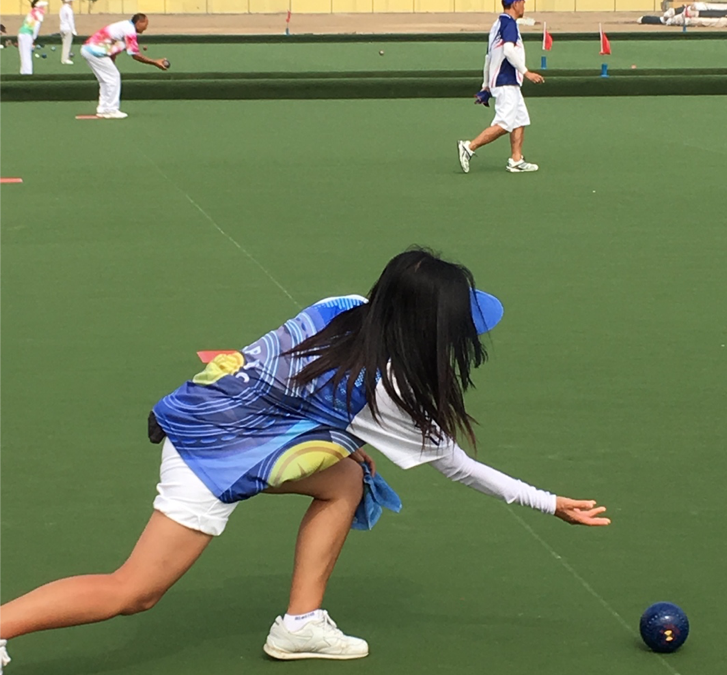 50% of the participants in lawn bowls in China and Hong Kong are female.